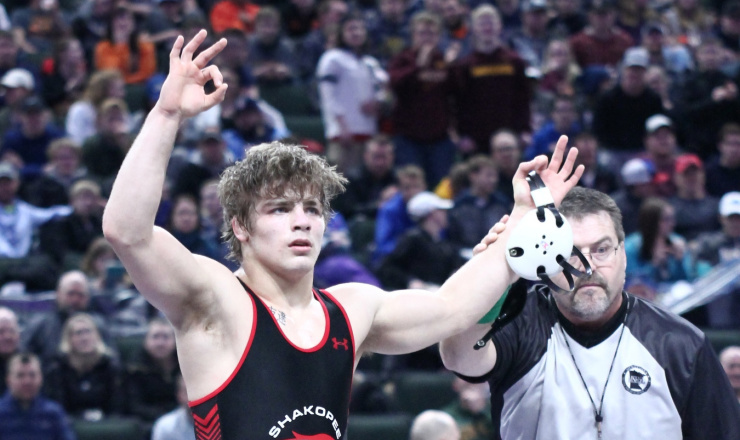 Three-time state champion Alex Lloyd (Shakopee, Minn.) is transferring from South Dakota State to Rochester Community and Technical College. Lloyd was the nation’s No. 35 senior recruit in the Class of 2018. He was a Fargo double All-American last summer, finishing second in freestyle and sixth in Greco-Roman. Lloyd was a state champion at 145 pounds as both a sophomore and junior before winning his third state title as a senior at 152 pounds. He is a four-time InterMat Classic champion, winning Outstanding Wrestler honors as a senior. Lloyd is projected as a 149-pounder at RCTC.